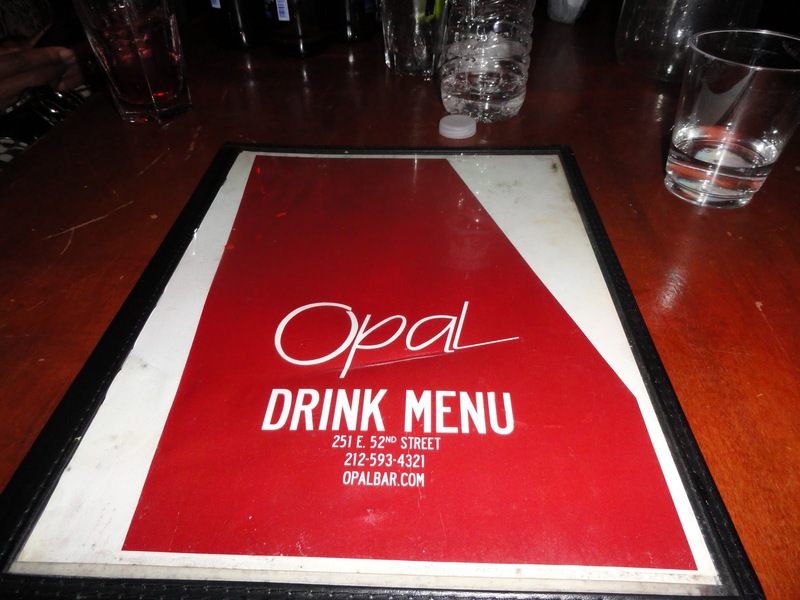 We met at Opal to celebrate Erin’s birthday. Top 40 music radiated from the speakers. A mixed, afterwork crowd of 30-somethings and over were scattered around to fill the place; not to capacity, but to a point where you felt comfortable enough to have a good time. Grey Goose and Patron drink specials encouraged continuous rounds. It was about 11pm and I noticed the place getting a little more crowded. Those that were there at 6pm started to slowly trickle out. 12am hit and the back area where we were, seemed near capacity. The entire atmosphere changed. Like a scene from the Jersey Shore; with a New York crowd, the speakers boomed Dance music. The age group decreased by at least 5 years and I sat there feeling completely out of place, yet extremely intrigued. 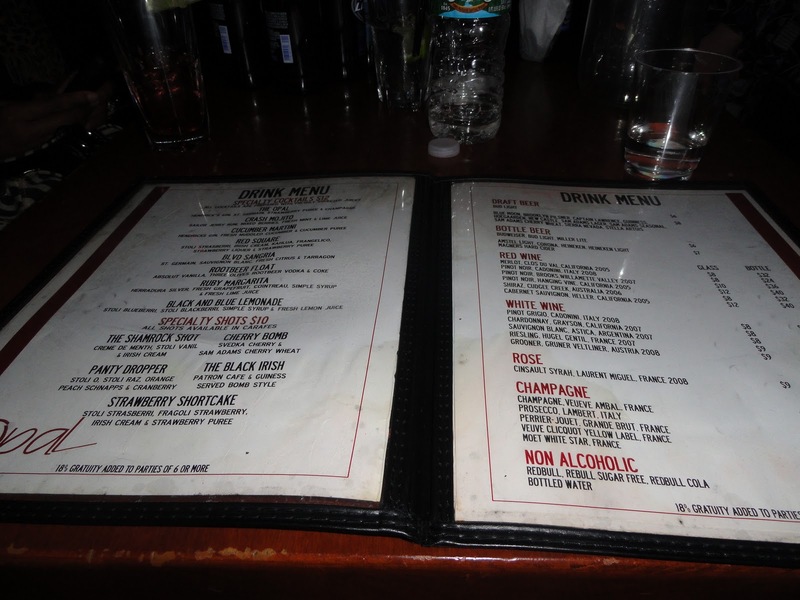 I could have ordered food, I could have drank more, but I sat in our reserved seating area and just admired the crowd. 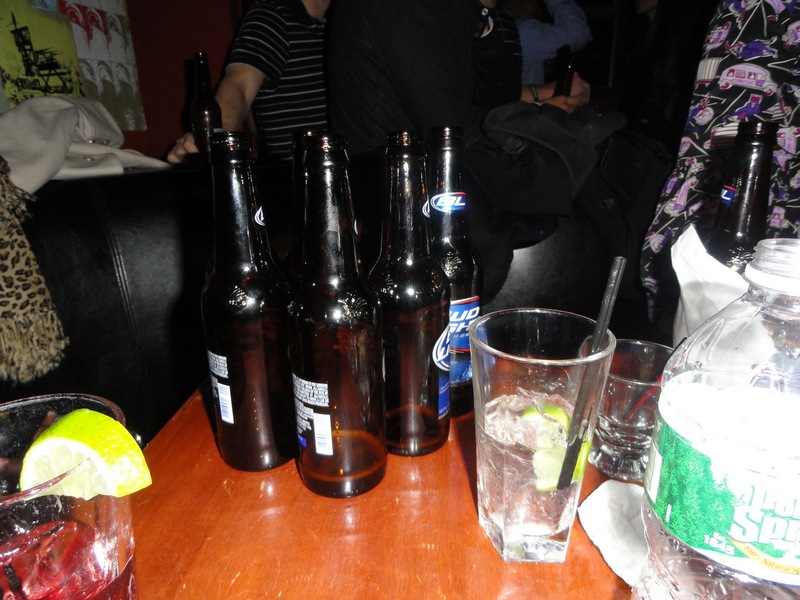 Most of our party had gone for the night, and it was the birthday girl; her husband’s childhood friend’s wife; and me. They conversed as I sat in somewhat of a distance, smiling at what I felt was a new discovery. I was like Christopher Columbus. I felt like I had discovered America. What stood out to me the most about the night was the precise moment I realized that I wasn’t in-the-know. Taio Cruz’s song “Dynamite” came on, and the crowd went mad. I saw a guy move his hand, vigorously up and down shouting the lyrics to the song. It was the moment I thought to myself “I really need to get out more.” The comical part of that is that I already go out every weekend. I’ve, however, limit myself to specific New York City social scenes. The moment you think you’ve seen it all in New York City, you realize that you haven’t seen anything at all.